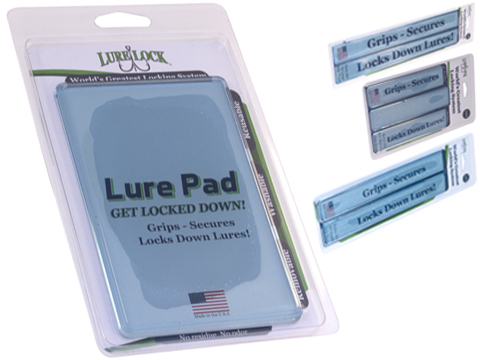 Lure Lock will revolutionize the way you fish! 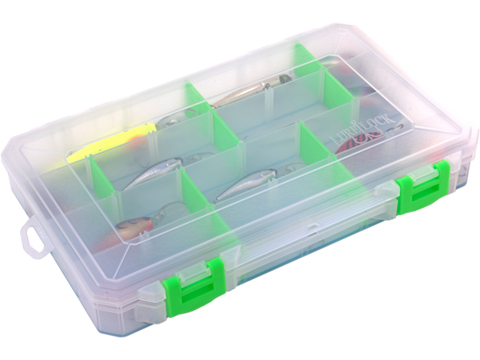 Our durable fishing tackle boxes will protect your prized lures, keep hooks sharp and make tackle organization fun and easy. 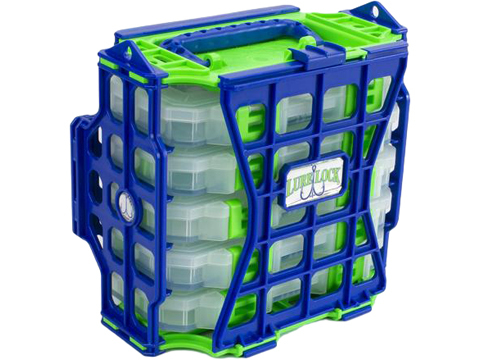 Tooled and molded in Wisconsin, you can rest-assured the Lure Lock tackle system is made from quality materials that are built to last and environmentally safe.